Foliage: Fronds are oblanceolate (wider in middle than at the top or bottom), bipinnate. Spores are in sori located along the undersides of the pinnules on fertile fronds. Rachis is grooved on the upper side. Culture: Prefers a protected site with moist, high humus, slightly acid soil. 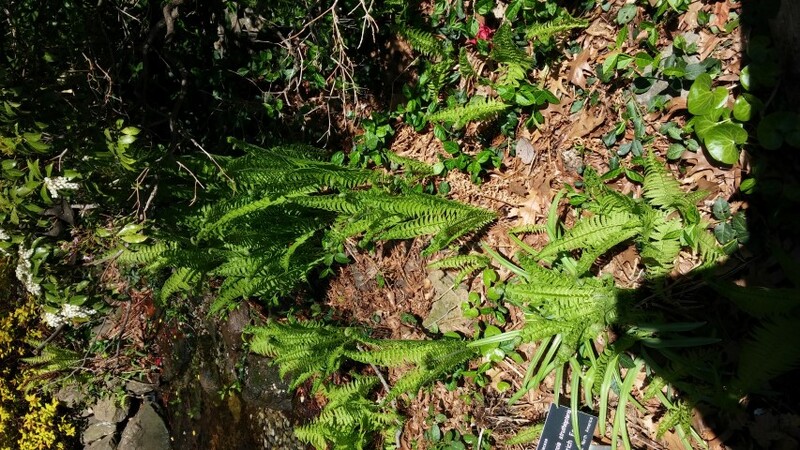 Open shade is the ideal exposure, although this fern will tolerate some sun. 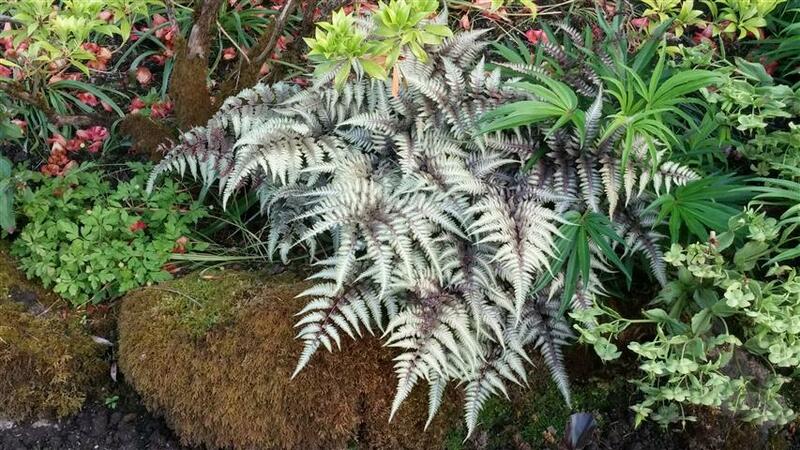 However, the leaves scorch if the soil becomes too dry. Uses: Shady border or specimen in the woodland garden. 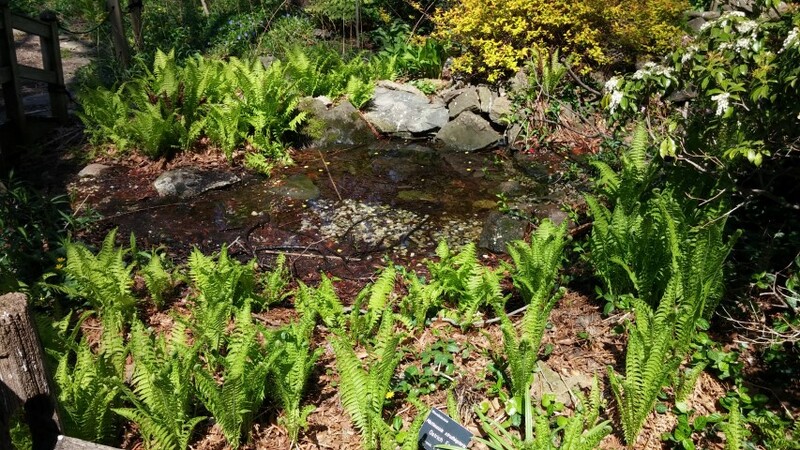 Great companion plant to spring bulbs and wildflowers – after the flowers fade, the fern fronds hide the fading foliage. Notes courtesy of Sue Trusty.